multi level referral affiliate system. Any user, whether corporate or individual, that has an Exchange.blue account. a user who was directly invited to Exchange.blue by you. a user who was invited to Exchange.blue by your first-level referral. How to Convert Bitcoin to Perfect Money? 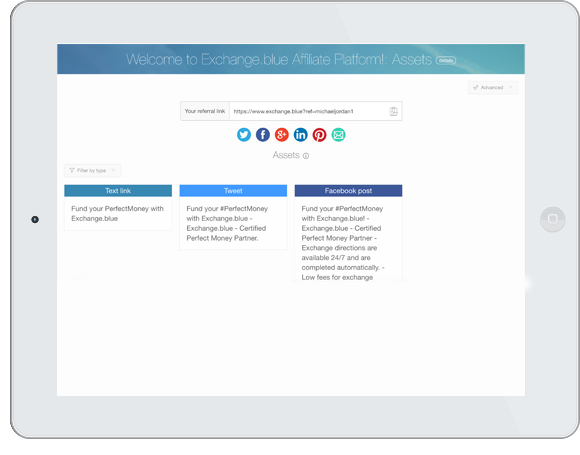 1.You refer someone using your affiliate link to perform a transaction on Exchange.blue. 2.A transaction fee is charged for conducting an exchange operation on Exchange.blue. 3.Greater number of referrals, generate more commission rewards. You, as a referrer, will benefit from referred users actions and transactions. No referral bonuses will be paid out for transactions without any transaction fees. All referral bonuses are credited from Exchange.blue's transaction fees. How do I promote my affiliate link? To maximize your profits, we recommend targeting an e-commerce store owners or Internet businesses that are generating sales/transactions. Forums, blogs, social networks, mailing lists, etc. Register for an account and share your referral link. Get commission for every person who make a transaction through your link. 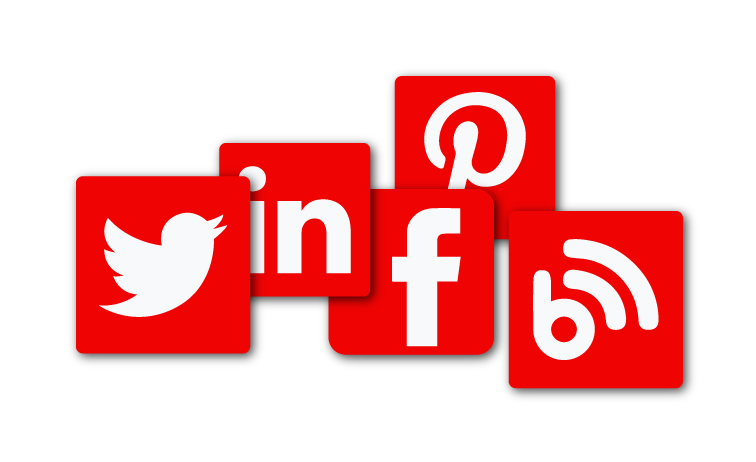 Place your link on online stores, blogs, social networks, mailing lists,etc. 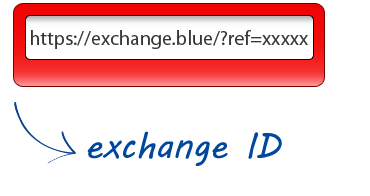 Log into your Exchange.blue account. Go to "Affiliate Program" pages to get your personalized referral link.